Martin Scorsese’s Film Foundation has unveiled the African Film Heritage Project to locate, restore, and preserve African films in a partnership with the Pan African Federation of Filmmakers and UNESCO. 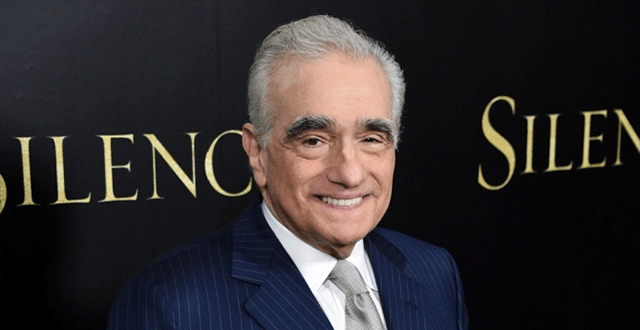 Scorsese announced the initiative Thursday, noting that it follows the foundation’s World Cinema project. “There are so many films in need of restoration from all over the world,” he said. “We created the World Cinema Project to ensure that the most vulnerable titles don’t disappear forever. Over the past 10 years the WCP has helped to restore films from Egypt, India, Cuba, the Philippines, Brazil, Armenia, Turkey, Senegal, and many other countries. Cheick Oumar Sissoko, FEPACI secretary general, said that the effort is necessary. Irina Bokova, UNESCO director-general, said the effort would promote cultural diversity, facilitate access to African classics, and foster African creativity. The project will support the restoration of an initial selection of 50 films as identified by FEPACI’s advisory board, made up of archivists, scholars, and filmmakers who are active in Africa. It will also conduct a survey to locate the best existing film elements for each title in African cinémathèques and film archives. Further details will be disclosed at a press conference during the 2017 Pan African Film Festival of Ouagadougou in Burkina Faso.